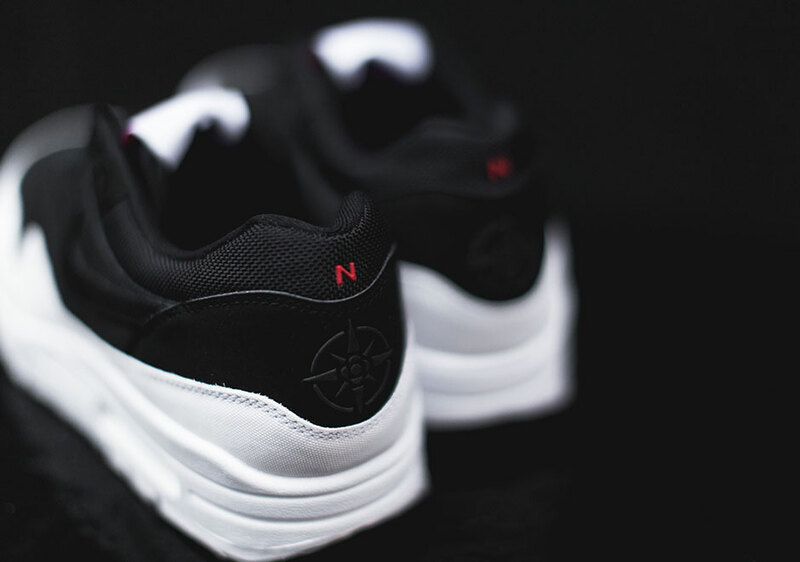 Earlier today we caught a first glance at a special Nike Air Max 1 release that celebrates Toronto, a melting pot of ethnic cultures that has been thrust into the limelight thanks to the city’s unofficial representative Drake, a life-long native. 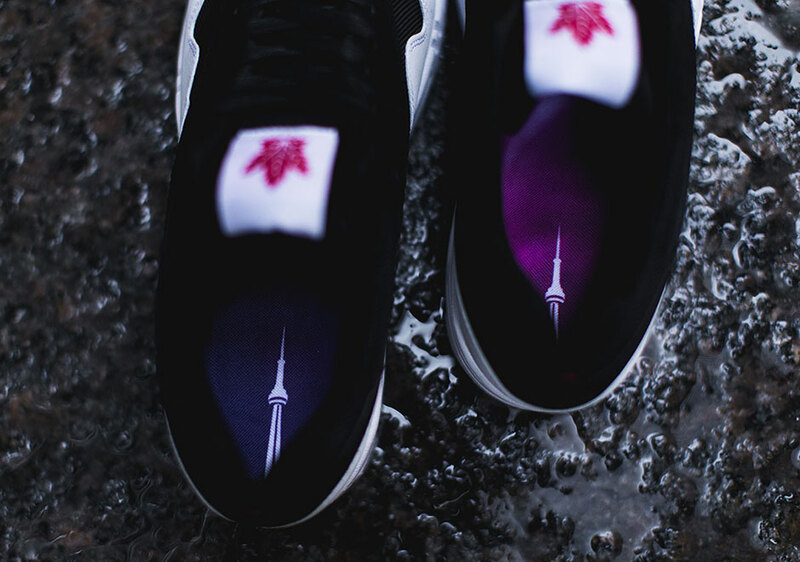 Some intricate details make this a shoe like none other; the sockliners are inspired by the Aurora Borealis (aka the Northern lights), while the CN Tower, a maple leaf, and “The 6” dotting the shoe in impeccable fashion. 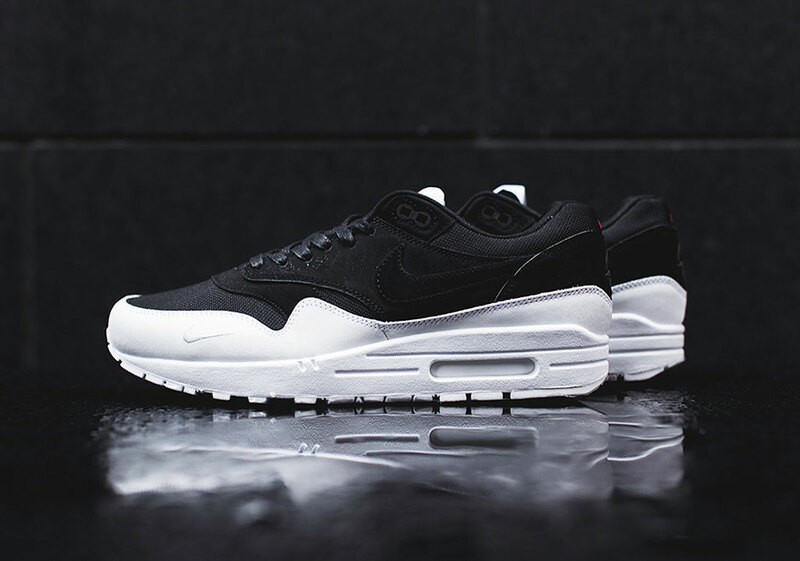 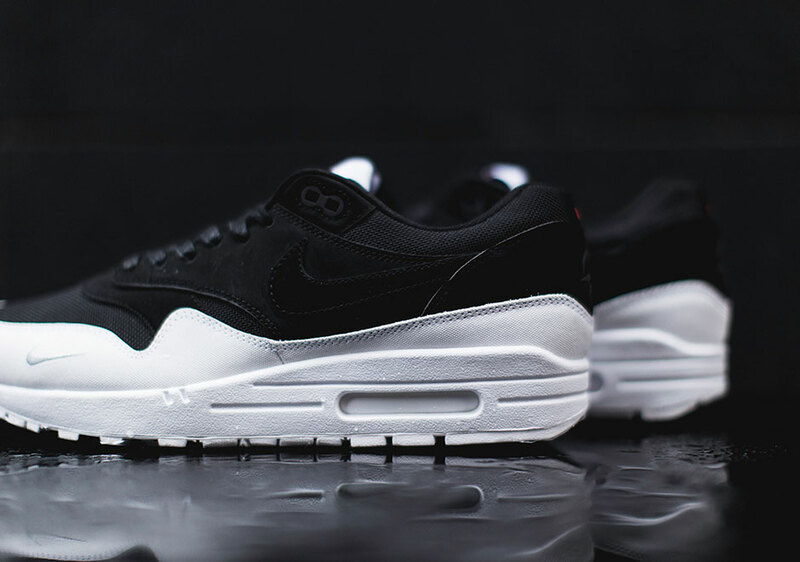 These are certainly a must for Air Max fanatics, because who can really resist the mini Swoosh at the forefoot? 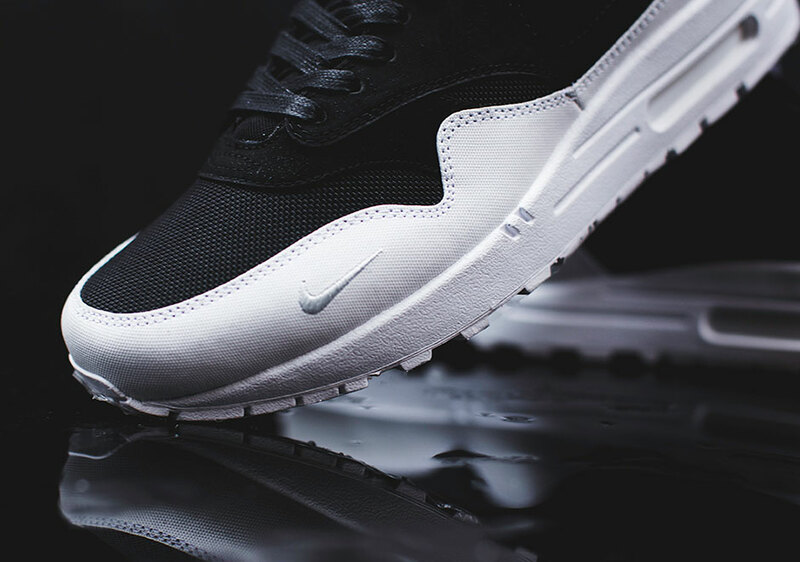 Purchase these at select Nike Sportswear retailers in Toronto, Canada such as Livestock (at their Roncesvalles and Spadina locations) on December 6th. 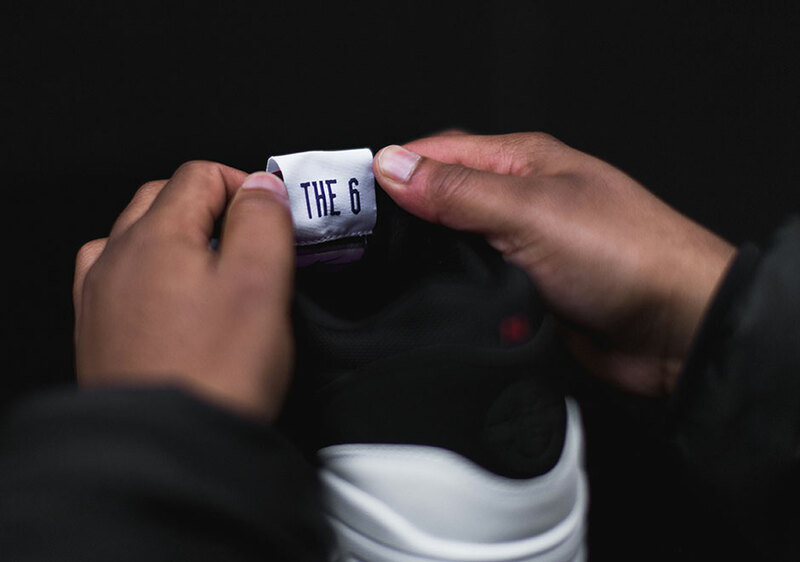 A U.S. release will go down on December 17th at select retailers.